However much you may love your old upscaling DVD player, nothing compares to the thrill of seeing movies in all their native high-definition glory. 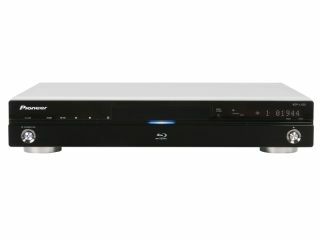 So if you were hanging on for prices to drop and technology to evolve before buying a Blu-ray player, then we've got news for you: the wait is over - good, cheap Blu-ray players are here. With prices plummeting and BD Live now the norm, there's never been a better time to get into Blu-ray. That said, the number of new players on the market is multiplying faster than a field of frisky rabbits, each one with its own set of features and connections, which makes it increasingly difficult to select the right one.